Shopping Girl Of Asian, Closeup Portrait Isolated On White With Clipping Path. 免版權照片，圖片，畫像及圖片庫. Image 35375733. 版權商用圖片 - Shopping girl of Asian, closeup portrait isolated on white with clipping path. 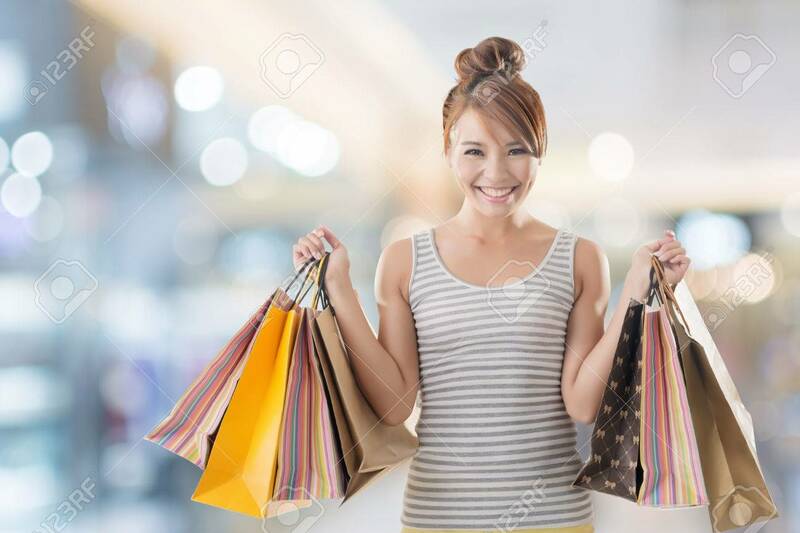 Shopping girl of Asian, closeup portrait isolated on white with clipping path.